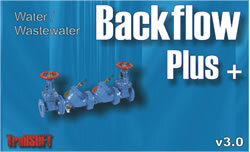 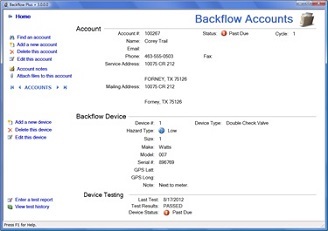 Easily keep track of thousands of backflow assembly test reports with easy to use screens and controls. 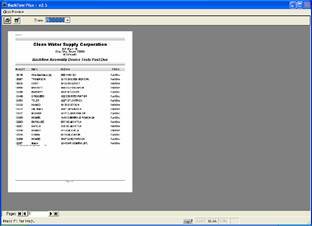 Set customized requirements for assembly device test due dates and reoccurring testing requirements. 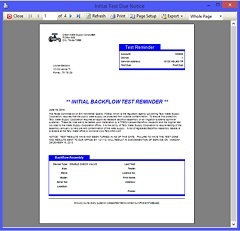 Also, generating notices and mailing labels are just a click away.